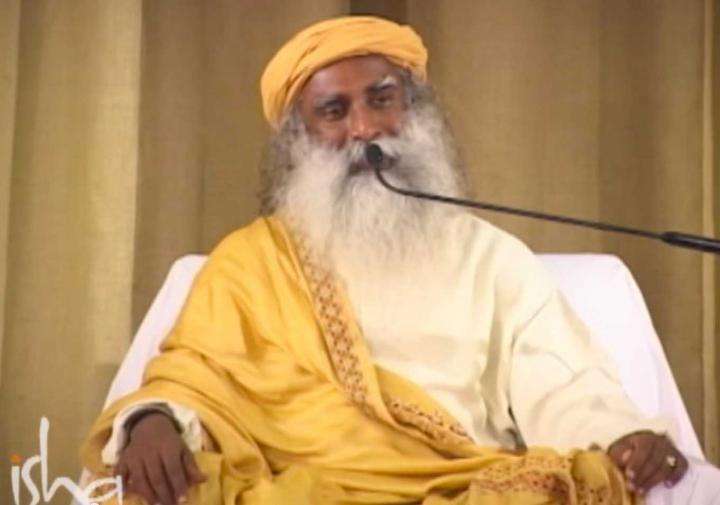 Sadhguru looks at how Agastya Muni, one of the Saptarishis - the first seven disciples of Adiyogi - took the yogic sciences across the Indian subcontinent. This happened over 15,000 years ago. 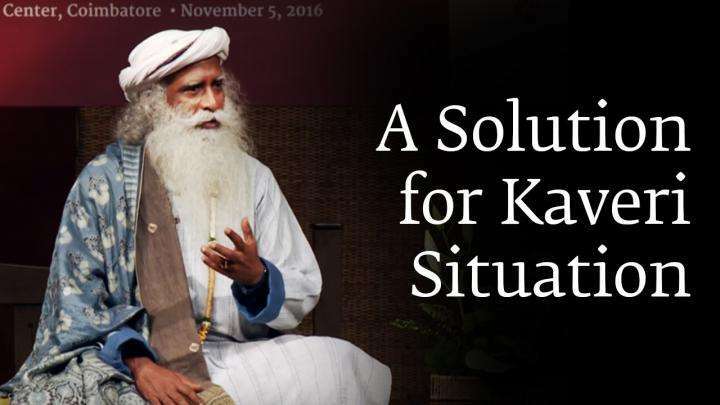 Sadhguru also explains that this seeking for ultimate liberation became such an integral part of the culture, and it is still alive today. This technology is present in every aspect of Indian culture, which people are unknowingly practicing. 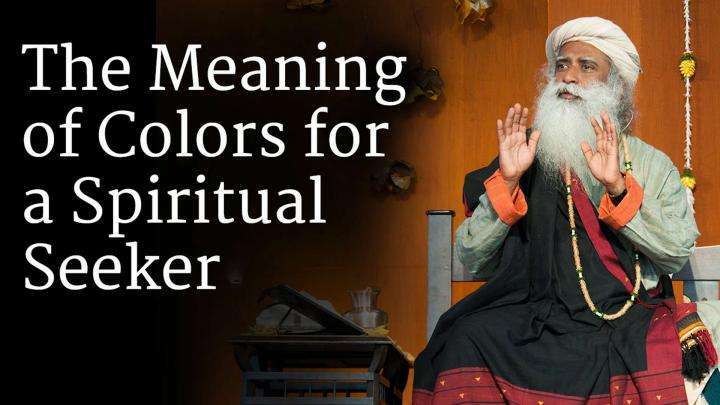 Sadhguru explains the nature of color, and looks at how some chakras are connected with certain colors.